Kenya’s highly acclaimed Afro-poetry ensemble H_art The Band are back like they never left. 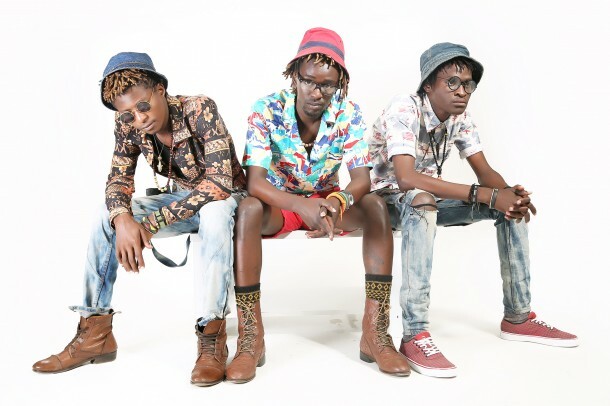 Following a long unexplained hiatus from releasing new music, the ‘Uliza Kiatu’ creators are back with a solid release dubbed ‘Usiseme No'(Don’t say no). The sweet catchy love song sees the highly talented vocalists and spoken word poets serenade a lady who is fed up in a relationship. ‘Usiseme No’ is produced & mixed by Gituamba, and mastered by Desmond Bosire/Alkebulan Studios. This entry was posted on Friday, February 8th, 2019 at 5:27 am	and is filed under updates and tagged with H_art The Band – Usiseme No. You can follow any responses to this entry through the RSS 2.0 feed.